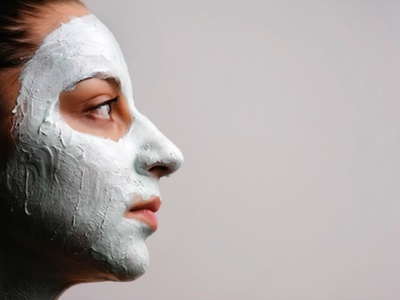 Fifteen US beauty brands have united to form a coalition to tackle the lack of regulation in the cosmetics industry. Founding companies include CEOs from Beautycounter, Annamarie Skin Care, Biossance, côte, Goddess Garden, Follain, Josie Maran, OSEA, Peet Rivko, Rahua, Seventh Generation, Silk Therapeutics, SW Basics, tenoverten, Vapour Organic Beauty and Vintner's Daughter. 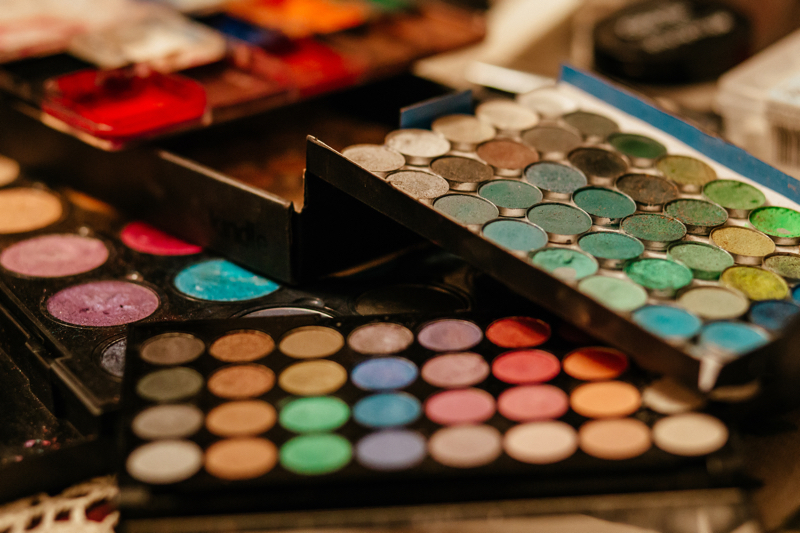 The Counteract Coalition aims to call on the US government to transform the nation’s ‘outdated laws’ in a bid to create safer beauty products. Unlike in Europe and Canada, beauty ingredients used in the US do not require vetting for safety or formal regulation. The group wants to even out the international regulatory playing field and address the difference in beauty safety standards. According to the Counteract Coalition, nearly 1,400 ingredients are banned from personal care products in Europe but only 30 are banned in the US. Additionally, the FDA has no recall authority and there is no requirement for ingredient screening or monitoring. 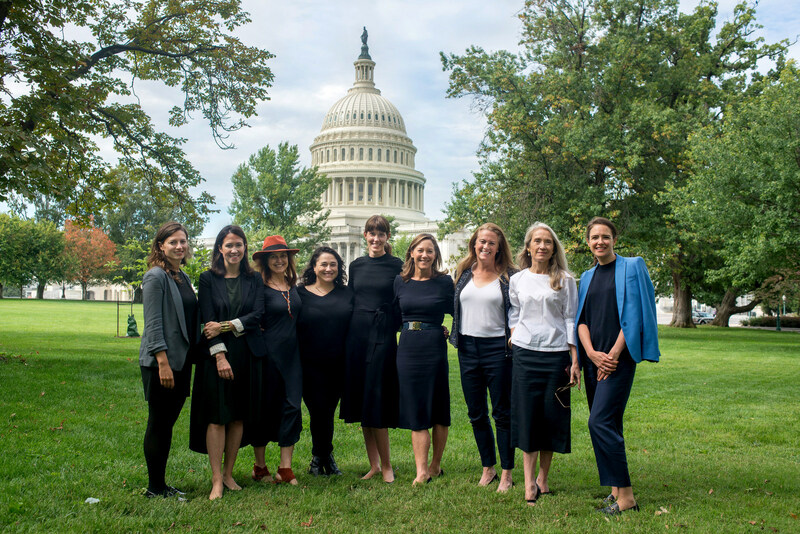 This week the Counteract Coalition visited Washington D.C. to meet with lawmakers to call for a hearing on the Personal Care Products Safety Act. 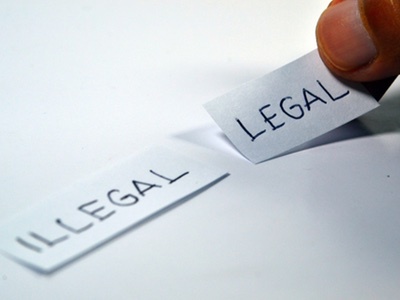 The group hopes that by updating the relevant Act, consumers will be better protected and businesses will have access to safety information, allowing them to bring products to market faster. “The time for this type of smart regulation is long overdue, and as an independent brand we will use whatever platform we have to speak up for meaningful change," said Peet Rivko founder & CEO of Johanna Peet. John Replogle, CEO of Seventh Generation, added: "Seventh Generation has long believed in the power of business to transform commerce and we're proud to be standing shoulder-to-shoulder with Beautycounter and others to demand change to our country's outdated regulations that are currently designed to 'protect' trade secrets and profit over human health."